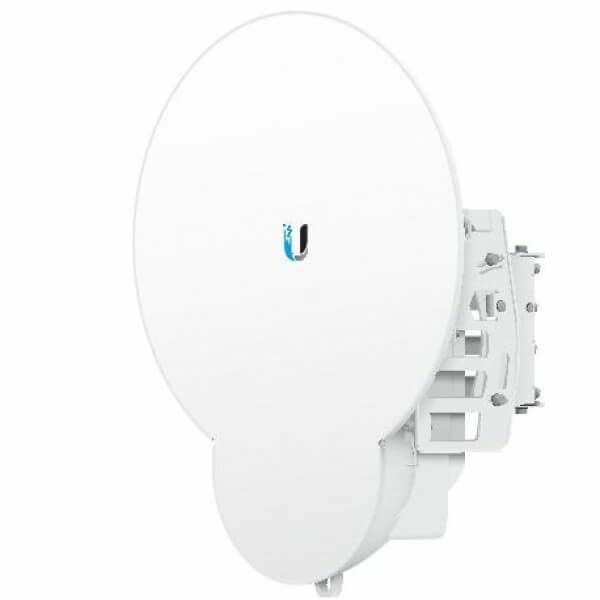 Ubiquiti INVICTUS custom silicon dramatically improves wireless performance. The AF-24HD model supports the dense modulation rates, up to 256QAM, that are required for high data rates, up to 2 Gbps. The airFiber AF-24/AF-24HD features the most powerful automatic compensation for path loss degradation due to rain fade, so it provides the best range among 24 GHz products and allows for constellation threshold extension. 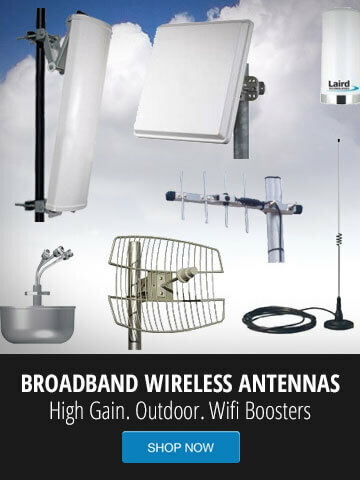 Ubiquiti Networks indicates that an independent lab has tested the airFiber mechanical assembly to meet MIL.STD.810G, a rigorous United States MIL.STD (Military Standard) that defines a variety of challenging environmental conditions.